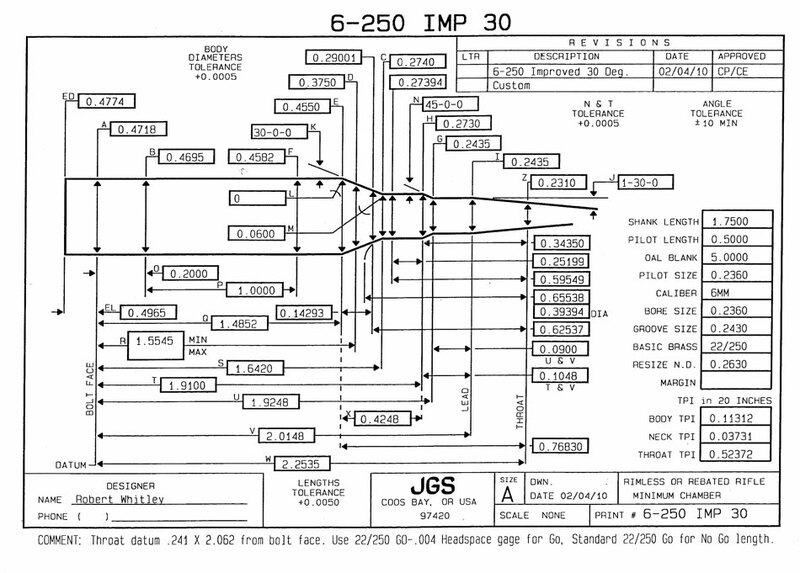 Over the years we have had several shooter use the 6/250 and 6/250 imp out to 1000 yards with excellent results. Three shooters in our ATC league are using straight 6/250 as they function excellent in rapids. I shoot a 6-250AI 40*. It’s a fine cartridge but doesn’t really do anything better than regular .243 can accomplish. I own one of the 40 degree versions. It’s fine but a standard .243 Winchester will accomplish the same goal. The 6/250 AI with 40 degree shoulder is an easy round also easily getting Berger 105 VLD to @ 3200 with RL 17 out of a 24 inch tube. 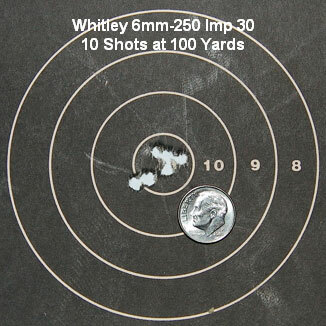 Shootin it in my tactical rig with a brake is @ .223 recoil, hits on target are easy to spot. I like it a lit. 6/250 and the .243 are two different animals. 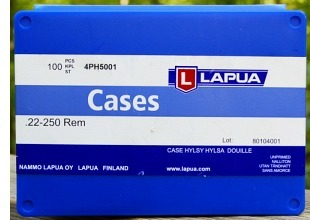 The .243 has at least 6 grains more case capacity. 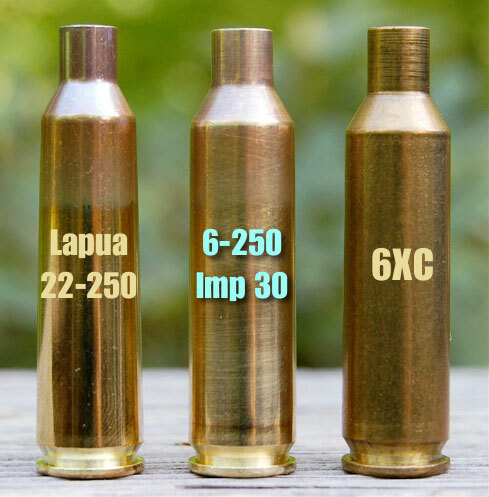 The 6/250 is more like the 6 XC, the 6mm creedmoor ect.